There are a range of add-ons that expand the functionality of Intertec TimePro with powerful integration modules. 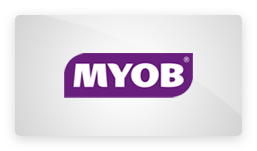 The MYOB Integration Module lets you integrate Intertec TimePro with MYOB for invoicing and payroll processing. 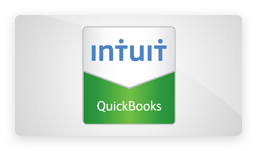 The QuickBooks Integration Module lets you integrate Intertec TimePro with QuickBooks to create invoices, bills and timesheets. 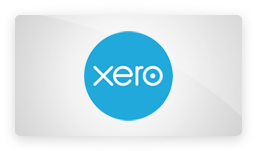 The Xero Integration Module provides seamless integration of Intertec TimePro with Xero for invoicing and payroll processing. 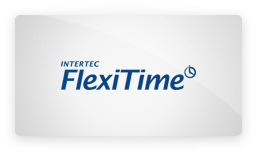 Intertec FlexiTime is a seperate web application that lets you record, track and manage Flexitime, Banked Hours and Time-Off-In-Lieu (TOIL).